Wearing the hat of entrepreneur has lot more to do then meet your eyes and yes, it is not an easy job at all. As an entrepreneur, your major aim lies in making your business global and expand with no bounds known, and in such demanding environment a mobile app comes for your rescue and you can simply rely on its worth to help your business reach to the wider audience. 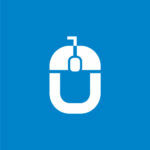 But here comes the click…but what’s that? Being from a non-technical background ( I presumed most of the entrepreneurs are J) it is hard to tackle the technical requirements of the project, so you need an app developer. An app developer leads your app to a successful road, where it emerges into a robust marketing channel for your business and in generating the considerable amount of revenue to meet the business goals. Thus the role of a mobile app developer plays a vital role and you need to hire the one with enough sensibility and prudence. 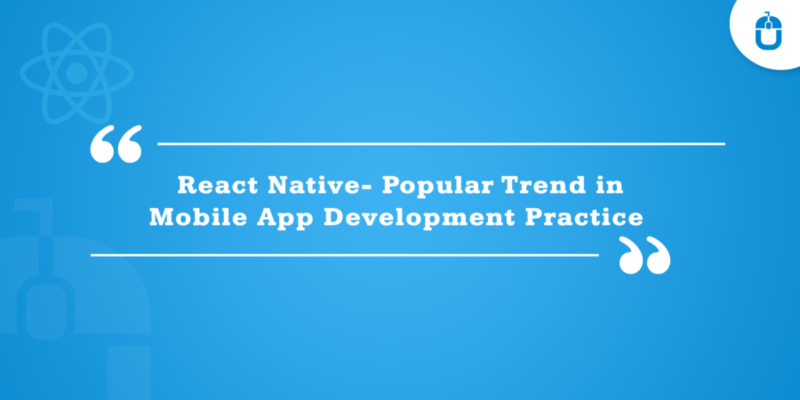 My further writing would guide you further that what to ask yourself before approaching an app developer. Q1. Which app platform I should pick? Every app is developed on a certain specific platform and it is not out of choice, but depends on the demand of the users for that specific business domain. The app platform varies from the demographic demand of the business region, for instance, if your users are majorly from the US, then preferring the iOS is the best option and if your business target is in middle-east then a combination of the app platforms can be expected. Thus you need to analyze your business expansion goal and the demands of the users from that region, accordingly set an app platform for your app. Q2 What would be my app cost? This question would be first on your list and has everything to do with your decision only. As an entrepreneur, you generally feel that the app development cost depends on the app developer, but eventually, it is wrong, because the app development cost has everything to be done, with the number of functions, type of technology and complexity of the app. A simple app with the basic feature and functionalities would cost you around $5000 and by including the more number of features and functionalities, there is no bar for the cost. Thus if you are willing to control the app development cost, you need to select which app features you want to be published on the app. As a suggestion, your very first app needs to be simple with least features so that it can be understood further by your users. Q3. How much time the app development would take? Yes, it is a very logical and valid question, which helps you plan your further business plans accordingly. 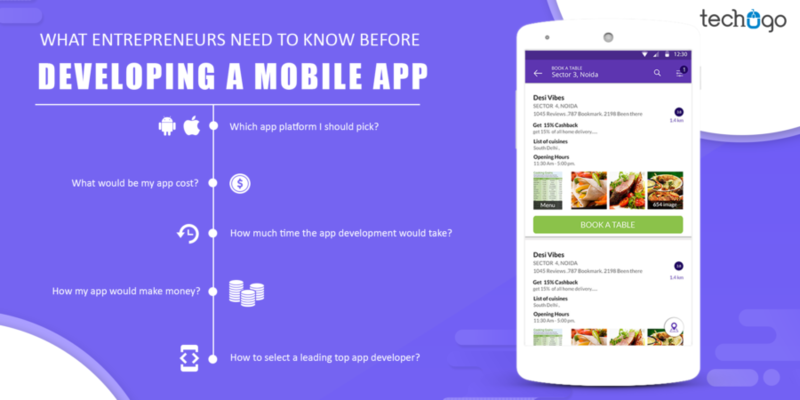 The app development timeframe depends largely on the number of functionalities and features included in your app, a very basic app would take 4-6 weeks, but a complex app would consume 2-3 months or more than that even. So if you want your app to be built faster, then you need to keep your app simple and clean, so that it can be developed faster and you can get it reviewed by your users further. Q4. How my app would make money? In-App Advertising– Mobile ads which appear on the apps help you to remove the cost-barrier to purchasing your app and allow free downloads. Freemium – This app doesn’t cost anything at the basic level, but charges only for the “advanced” or “premium” features. This feature has a solid foundation for engaging the app users to see the value and all the good features and make them interested and willing to pay to access additional in-app features. In-App Purchases– This feature lets your app transform into a solid benchmark for app-sales tactics. With this feature you can make comfortable profits by selling of virtual goods such as extra lives or in-game currency, dating apps allow you to freely browse profiles and chat with other users. Sponsorships – It lets you partner with advertisers who provide your users with rewards when they complete certain actions within the app and help your app to earn money by taking a share of the revenue from redeemed rewards. Apart from this the users who visit your app, get engage further with your app, which converts them further into customers, and enhancing the revenue effortlessly. Q5. How to select a leading top app developer? Check the online presence on different listing websites: Clutch, AppFutura, GoodFirms to name a few. Apart from this, you need to analyze your users’ demands and expectations from your mobile app, so you can update the app developer, and pick one of the top Android app development companies. Also, most importantly you need to be convinced of your app requirements and app concept first because to convince others you need to be convinced yourself first. Want to know further about Techugo?